Skip or cancel at anytime. 30 minutes to prepare on average. Farm fresh ingredients from the field to your plate in under 24 hrs. 5. You Have Fun Cooking! 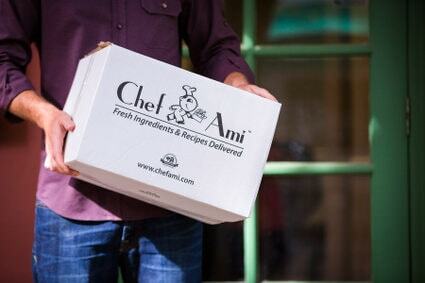 Take back your weekends and discover the joy of cooking with Chef Ami!